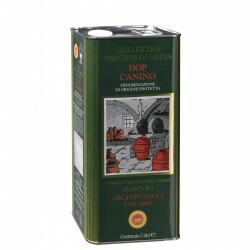 The Company Arturo Archibusacci is located in Canino, a town in the province of Viterbo, on the border with Tuscany, in one of the most famous areas for olive oil production. 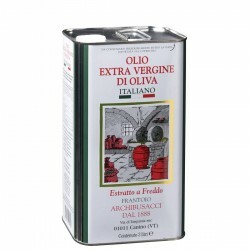 Canino, together with other neighboring towns, has been declared a Protected Designation of Origin area for the production of Extra Vergine PDO, the most important certification issued by the European Union. 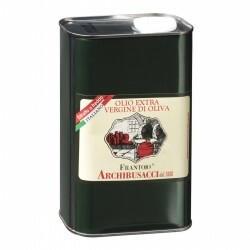 Arturo Archibusacci's Oil Mill works in this context aince 1888, thanks to the founder Arturo Archibusacci and according to family traditions handed down from father to son. 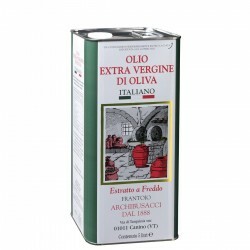 All olives are carefully selected and then cold-pressed, harvest is carried out when the fruit is ripe. The oil obtained is filtered using high quality cotton wool, by making it falling down without any mechanical pressure. 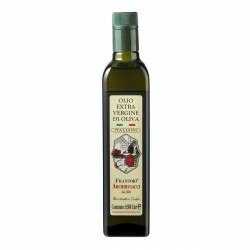 All these precautions allow to obtain an oil rich in all features contained in the olive. 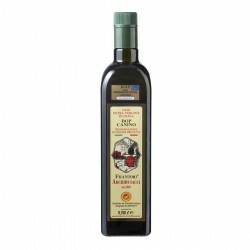 The oil obtained deserves special attention especially during the early stages of packaging; it is vacuum-packed in order to secure the original peculiarities of an high quality product.